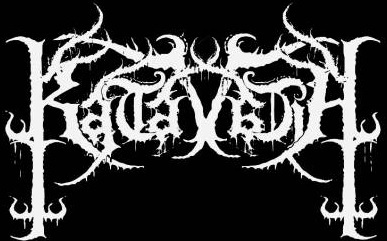 Katavasia is a unique evil Greek alliance including members of well known occult act Varathron, prog blacksters Aenaon, gloomy doomsters Agnes Vein & psychedelic masters Hail Spirit Noir. 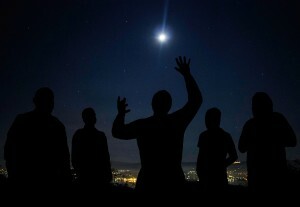 The word Katavasia is connected to the greek word “katavasi” which means descent. The word “katavasia” is usually referring to the journey of the human soul, a descent to the underworld. The band has just release their début album titled “Sacrilegious Testament”, which I’ll share some words about it. 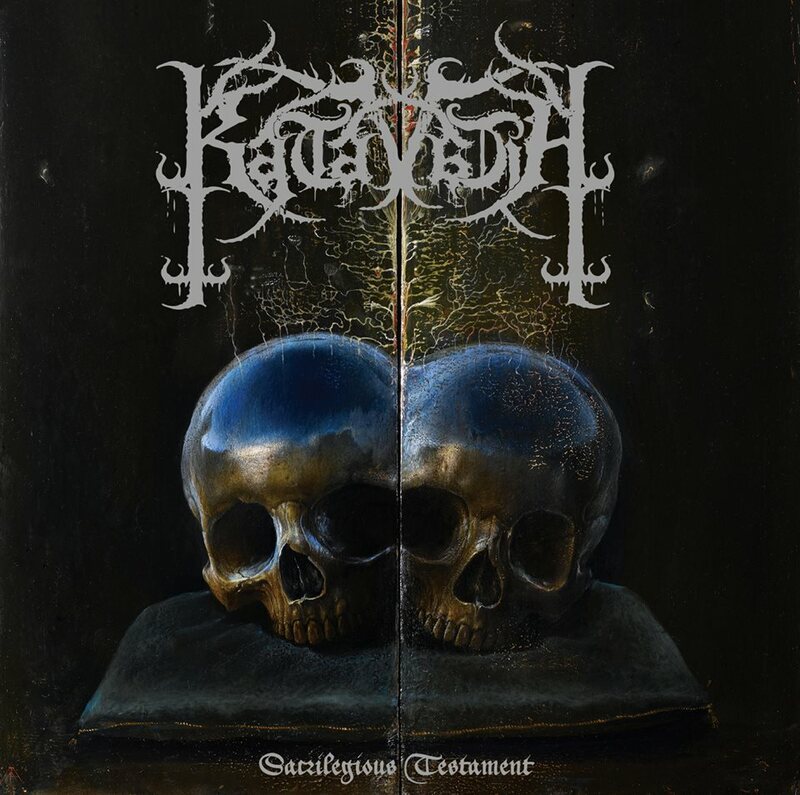 I was already interested in listening to this band’s material when I saw that Katavasia was composed by members of three bands that I enjoy for quite some time, Aenaon, Varathron and Transcending Bizarre?. 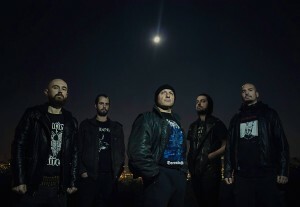 Not only that, but also the way they have described their music as based in original 90s Greek BM. The Mediterranean dark spirits are revived through the unique heavy metal chants and the unholy epic riffs. Of course I had high expectations for “Sacrilegious Testament” and, fortunately, I wasn’t disappointed at all. And yes, the music is epic, majestic, monumental and imposing. There’s that feeling that you’re in a journey while listening to it, in a powerful and furious aura in all its glorious might. It’s just outstanding, spacious and exquisite. Most of the songs are mid-paced enthralling almost spell-like creations, but you can also find many fast, speedy parts as well as songs, well-structured and amazingly constructed. 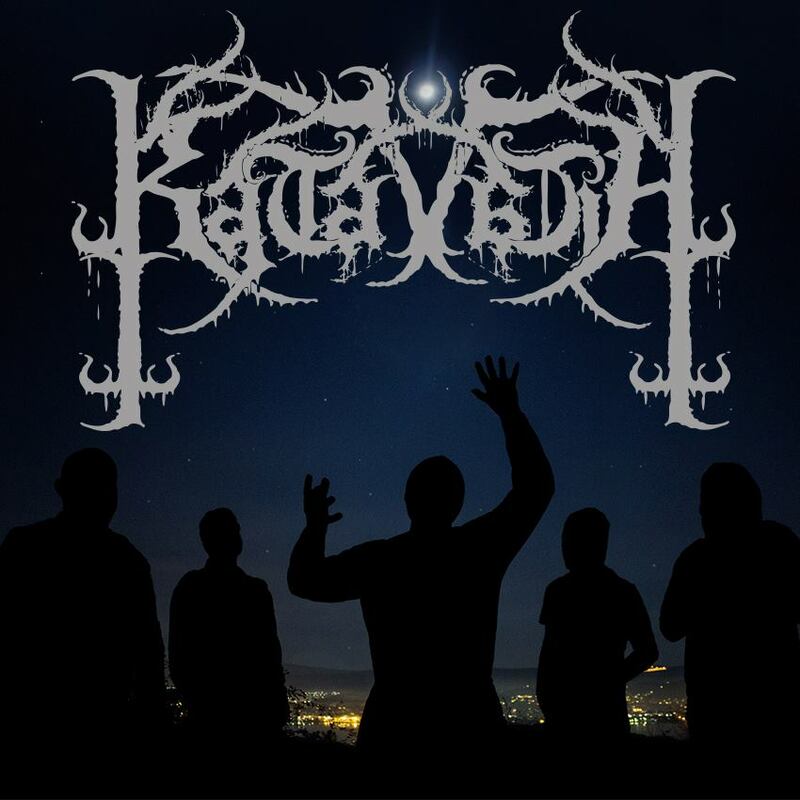 You can sense that Katavasia got the best of the Hellenic Black Metal scene influences, blended with their own brand this resulted in a highly interesting work. The guitars are splendid, the keyboards, never overused, creates an ethereal atmosphere, the drumming is really tight and the vocals are anguished and desperate; everything sounds “just right”. What a well-done job! “Sacrilegious Testament” really feels like mystical and intangible. We have here proud, ingenious challenging music that deserves to be more and more praised for its gifted magnificence. 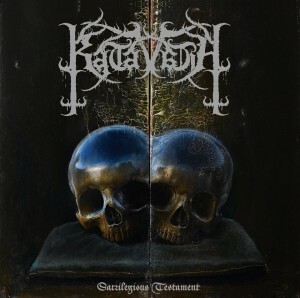 When it comes to the album’s production, I believe, that in this aspect, nothing to be observed but praise, turning into an even more pleasurable experience to listen “Sacrilegious Testament”. 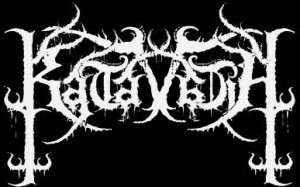 So, my friends, these are some of my main thoughts concerning Katavasia’s début album. I invite you all to check their music, something you can do legally on the band’s official Bandcamp page and, if you like it, please, promote and support this band the way that is possible for you.